Has Californication been cancelled or renewed? What about Shameless and House of Lies? 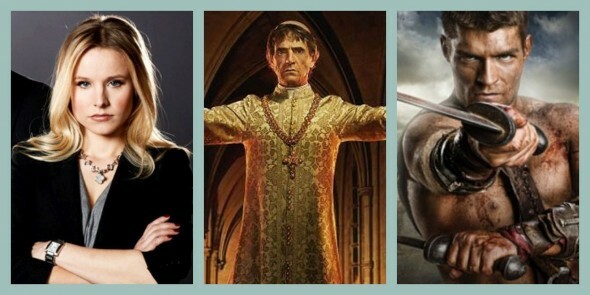 When will Da Vinci’s Demons premiere on Starz? Is this the last season of Spartacus? What do you think? Which Starz and Showtime TV shows do you think will be or should be cancelled? Which should be renewed?